Support. Connect. Empower. Make a difference. As moms ourselves we understand that life is about finding balance and nurturing our minds and spirits as well as our bodies. 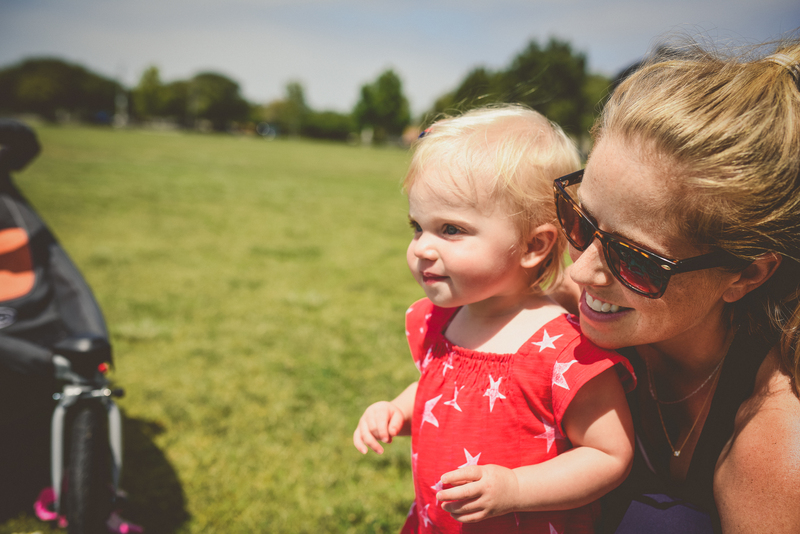 By joining an Our Village Mom's Club in your area, you will not only enjoy fun and playful activities with your child, but will build a tight community of like minded moms to share advice, tips and most importantly laughter. 1. Free Playgroups (once per week) Our goal is to provide meaningful experiences for both mom and child(ren). We facilitate uplifting supportive conversation for mom and developmental activities for children that emphasize wonder, discover and creativity. 2. Moms’ Nights Out (once per month) This is a time for moms! The goal is to provide an activity to allow your moms group to re-discover adult conversation and personal passions. 3. “Moms with a Mission” (once per quarter) Our goal is to provide you with a platform to help better the community where you live and play. We organize and inspire members to participate in activities focused on giving back to children, families and the environment.